If you have a sweet tooth, choosing your wedding cake flavors will definitely be the most delicious part of planning your big day. Sitting with a pro baker at your wedding cake tasting, sampling delectable morsel after delectable morsel—what could be better? 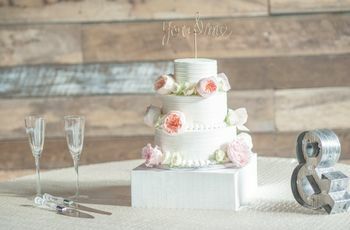 But if you and your soon-to-be-spouse don’t agree on wedding cake flavors, this task could be more challenging than it appears at first blush. But don’t worry! There’s a wedding cake flavor for everyone, and we’re here to help you make the tastiest decision of your life. These are our top tips for picking your wedding cake flavors. First, take a light-hearted approach. You’re picking your wedding cake flavors, not writing your guest list — so have some fun with this task! Even if you and your partner have different ideas about what flavors make a great cake, there will always be a solution to your problem. So enjoy this! 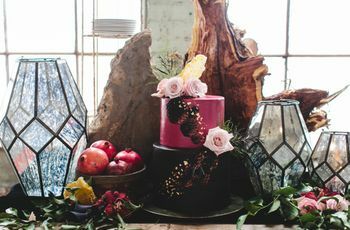 You probably already know if your partner is a chocolate fanatic or prefers lemon cake every time, but they might have something specific in mind for your wedding day. Have a conversation and generate a list of possibilities. Once you have some basic ideas, call around to different bakeries, read reviews and get inspiration, and find a baker who gets you (and works within your price range). Then, schedule some consultations and tastings, try some wedding cake flavors you might not otherwise have chosen, and see what sticks with you in the days that follow. You might be surprised! Did you L-O-V-E your BFF’s wedding cake? Ask who made it! Let’s face it: Not all wedding cakes are created equal. They can be dry, too sweet, or too dense for your tastes. 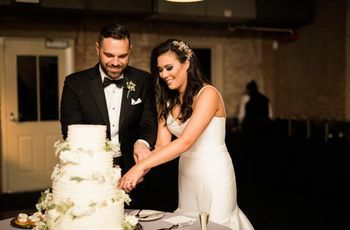 So if you’ve been to a wedding where you absolutely adored the cake, ask the couple who made it! It’s a safe bet to assume the bakery will do an equally great job on your sweet treat. 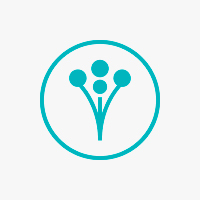 Know (and accept!) that you won’t please everyone. Is your dad a chocoholic while your mom prefers carrot cake? Don’t let their opinions sway your wedding cake flavor decisions. There’s no possible way you’ll please everyone at your wedding, and ultimately you have to take the first bite! So choose wedding cake flavors that make your mouth water, and don’t let others’ preferences drive you insane. 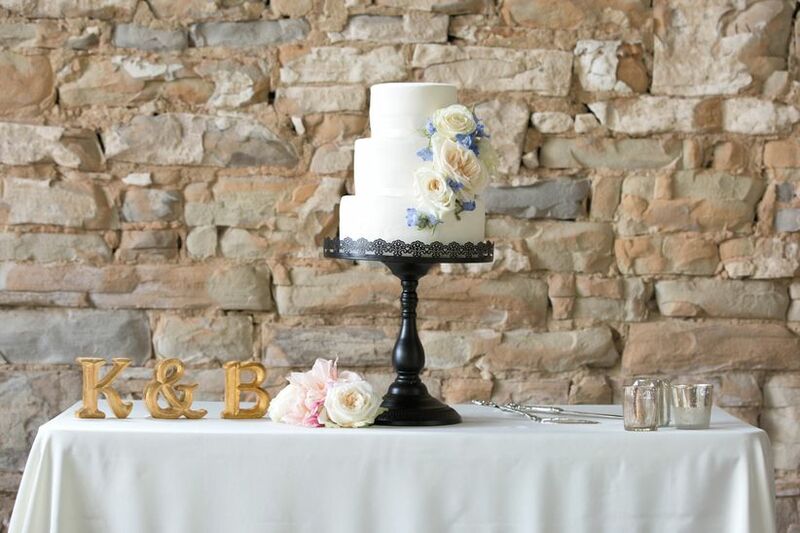 There’s more to wedding cake flavors than just cake! Remember that your confection will (likely!) be coated in some form of frosting, whether it’s buttercream, ganache, cream cheese, fondant, or otherwise, so be sure to factor that into your decision. The flavor and texture of your frosting can vastly change the overall experience—including taste and mouth feel—of your cake, so don’t ignore this important element. Getting married in the summer? Try a strawberry shortcake-inspired wedding cake flavor. Having a fall wedding? Why not opt for a pumpkin cake coated in delicious cream cheese frosting? Get inspired by the flavors of the season, and allow them to guide your cake-tasting adventure. If you can’t decide (or agree!) on just one wedding cake flavor, know that you can include different flavor layers in your confection. You don’t want to pair things that are too wildly different, but talk to your baker about your preferences—these pros can work miracles! The most important thing about your wedding cake is that it tastes good. This probably seems obvious, but after browsing through hundreds of photos of gorgeous confections, sometimes the look of the cake can seem more important than its flavor. Don’t be swayed! You want this thing to be delicious—and if that means serving a sheet cake from the grocery store (because those are always good) then so be it. If in doubt, get recommendations from your baker. If you’re really in a bind (or aren’t a dessert person) and can’t find something you like, ask your baker to recommend some wedding cake flavors that go over well with guests in almost all cases. That will likely mean opting for a simpler flavor profile—such as white cake with vanilla buttercream—but at least you know your cake will be tasty! You can change up the flavor of your wedding cake by adding interesting mix-ins, such as nuts, fruits, or liqueurs, so consider those as you’re plotting out your wedding day dessert. And if wedding cake isn’t your thing, or you can’t stop thinking about pies, cookies, or doughnuts, serve a different dessert. There’s nothing wrong with offering a dessert bar with an array of choices, or even just building a tall tower of doughnuts or cupcakes.